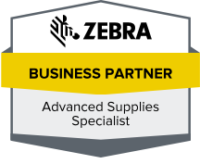 Service & Support - The Labelman Ltd.
Labelman Ltd operates in partnership with Zebra Technologies, the world leader in thermal printing devices. 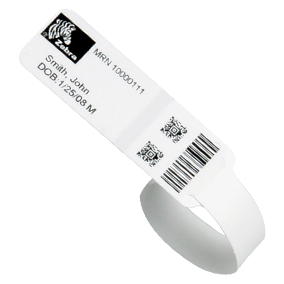 With the rapidly increasing adoption of track and trace technologies, and the advance of RFID, companies are using an increasing diversity of label types and scanning technologies. 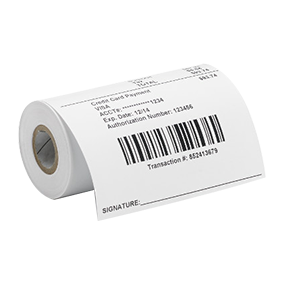 The process of specifying, sourcing and managing label supply can be a huge drain on time and resources. 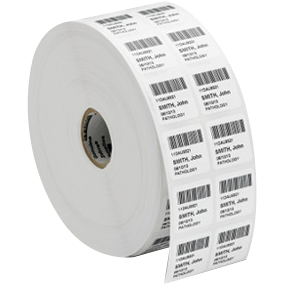 Whilst labels are a mission critical component of any supply chain, maintaining quality, consistent and on-time delivery of the correct labels and stocks can be time consuming and expensive. Labelman Ltd specialises in complete label management services to UK organisations in both the public and private sector. We cover the whole spectrum of industry types, from major clothing retailers to global pharmaceutical companies; from logistics organisations to the National Health Service. 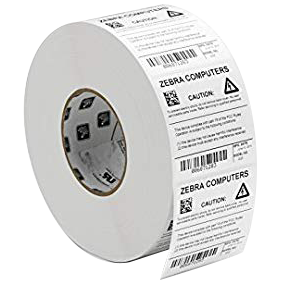 In partnership with Zebra Technologies, Labelman Ltd will provide the complete solution, including the Labelman Bureau which will print and deliver your labels, with any text or barcode symbology, directly to your organisation. We have done our best to make ordering your products online as easy as possible however if you experience any problems with the Labelman website, need help or advice on products or assistance with the checkout process please call us on 01903 744139 or 0844 8800 701. We are open Monday-Friday 9am to 5.30pm excluding Bank Holidays and are always on hand to help with any problem big or small, your business is important to us, so don’t be afraid to give us a call! 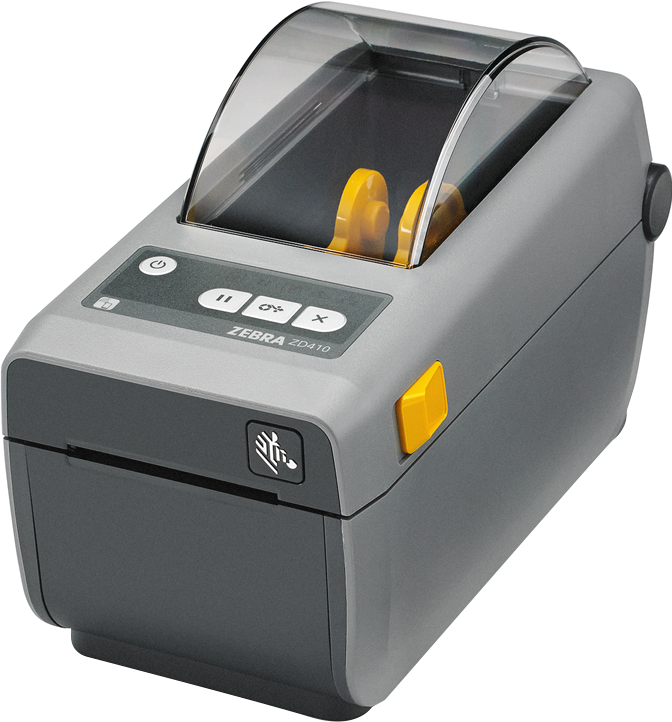 Labelman offer ZebraCare Service Agreements on all Label Printer products. Choose Comprehensive Service Agreements to include printhead replacements. 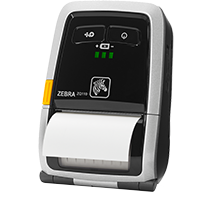 Call us on 01903 744139 or 0844 8800 701 today to purchase ZebraCare Service Agreements or find out more. 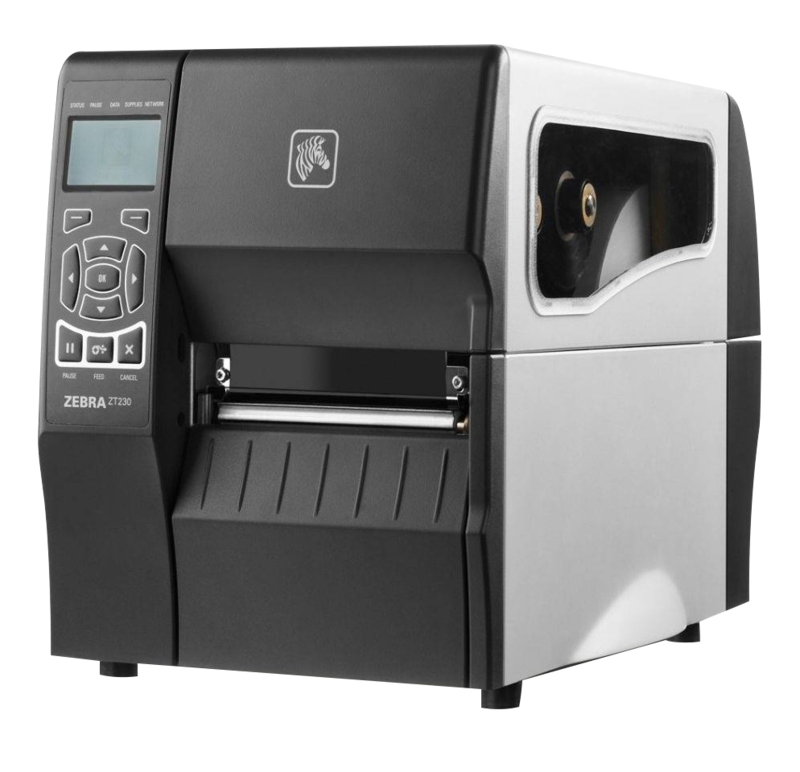 Don’t panic, if your printer is outside of warranty, but requires a repair service, contact us now for ZebraCare Fixed Price Repair Services: all inclusive repairs at a fixed price for printers that are outside warranty. For ZebraCare repair services in Europe, the Middle East and Africa region please contact us for further information. 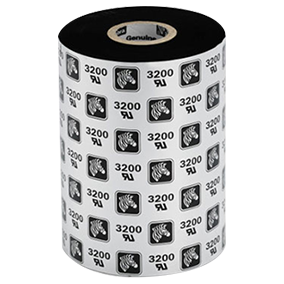 We also stock a range of genuine Zebra Spare Parts, including printheads, platen rollers, pinch & peel rollers, cleaning kits and more. Many are in stock for next day or standard (3-5 working days) delivery. 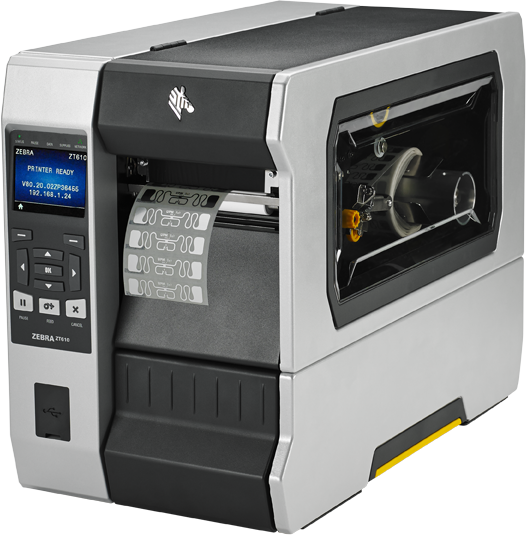 Other Label Printer parts are available please call us on 01903 744139 or 0844 8800 701, or contact us by email sales@thelabelman.co.uk for more information.